The predominant fundamental concept of all SABAHs remains similar, however, the geographical and population of the country had evolved the organization in their own form of influence and management. SABAH Nepal has a network of more than 2,500 women (home based workers) who are registered with the organization. 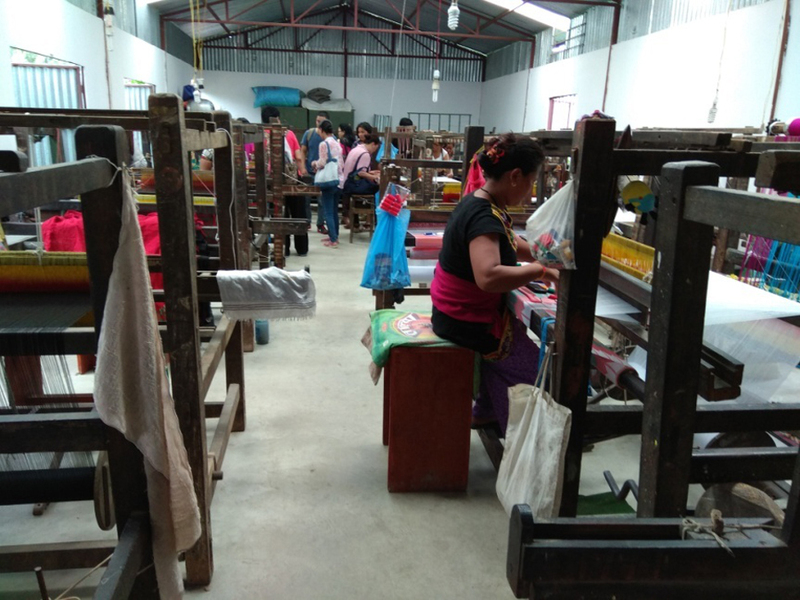 SABAH Nepal implements waste management by recycle for off-cuts and reducing use of raw materials. Implementing waste management improvements may require forward planning and some changes to the way your business operates. Some offer immediate savings and associated benefits. Textile producer undertake a range of waste-generating activities, however, the major wastes generated by this sector are fabric wastes. These include soft fabric wastes, yarn spinning wastes and off-cuts. SABAH Bhutan needs to adopt textile design prototype. The first stage in building a textile prototype is concept development. This involves sketching the initial concept and considering, on a basic level, what fabrics to use (hard or soft, heavy or light, etc.). The next stage involves drawing patterns in order to determine the scale and size of the pattern pieces or fabric components of the product. A second prototype can then be built, the creation of which will take into account further fabric choices and detailing such as stitching type and thread colour, zips, buttons, and hook and loop attachments. Help reduce overall development time. (design changes found during development can affect the design and redesign during the development phase can take more time and effort and significantly impact the development schedule. Additional income for SABAH Nepal is from the TFC restaurant. Nepal CFC in other region sustain from village café generating income of NRS.500, 000 per month. . 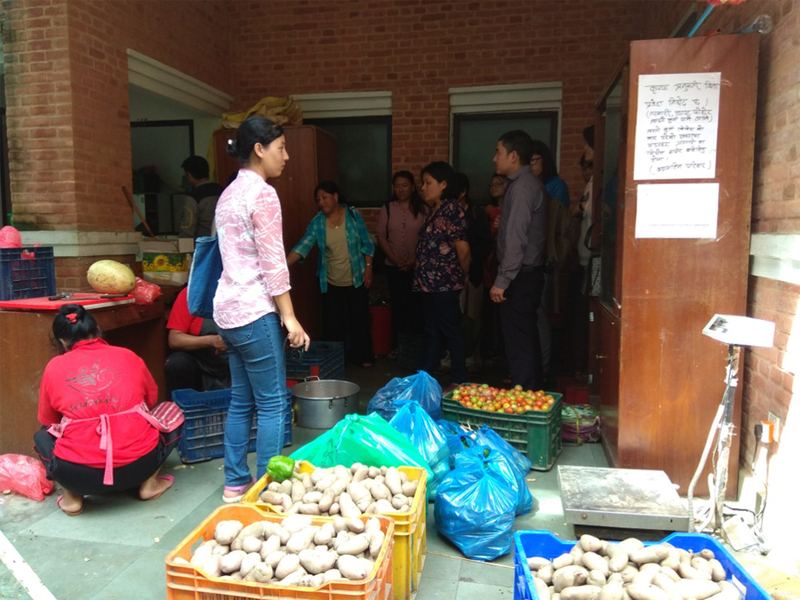 The women home based workers living in the nearest district of the capital Katmandu; own farms and harvest all kind of produces (rice, beaten rice, spinach, tomatoes, and beans). These products are being processed and distributed to the Village Cafe for cooking or selling the packaged food. SABAH Bhutan can develop similar concept both in TFC and CFCs emphasizing on mother's recipe.